 The exhibit pays tribute to the acclaimed guard and tells behind-the-scenes stories from his Packers career, including an in-depth look at the block that decided the Ice Bowl. 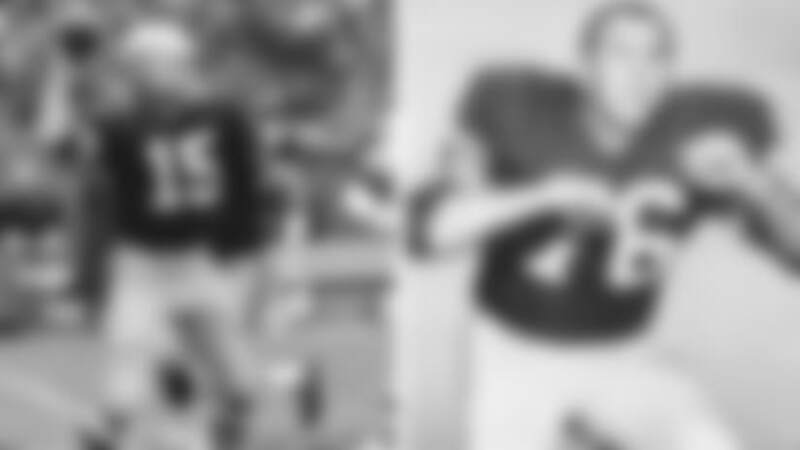 Artifacts on display include Kramer’s 1966 Super Bowl I-worn jersey, 1962 NFL Championship watch and 1965 and 1966 NFL Championship rings, all on loan from Joe Laux.  The exhibit pays tribute to the acclaimed guard and tells behind-the-scenes stories from his Packers career. 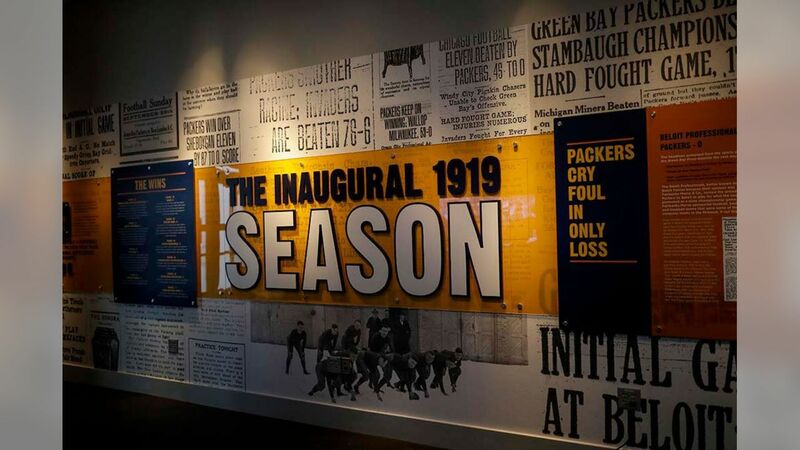 The exhibit honors 100 Seasons of Packers football with an in-depth look into the birth of the franchise, its inaugural season and the local players that made up the roster at the time. Visitors to the exhibit will also be able to see the original Ed Thorp Memorial Trophy, the former traveling trophy awarded to the NFL champion in the league’s early days. 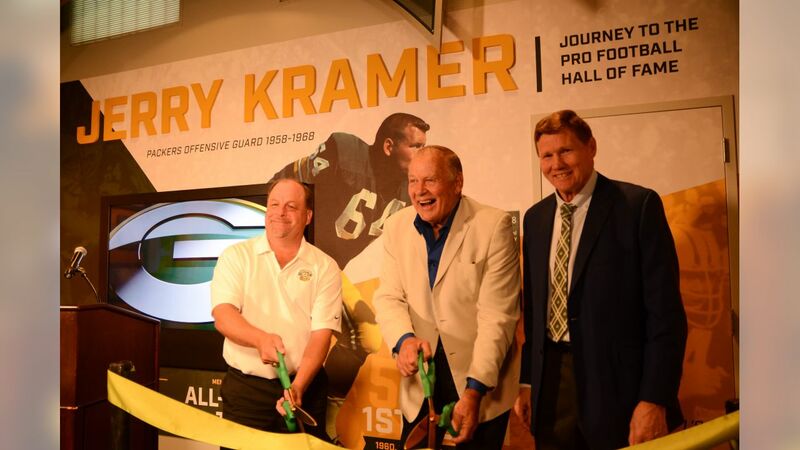 Packers great Jerry Kramer received his gold jacket from the Pro Football Hall of Fame in Canton on Friday.